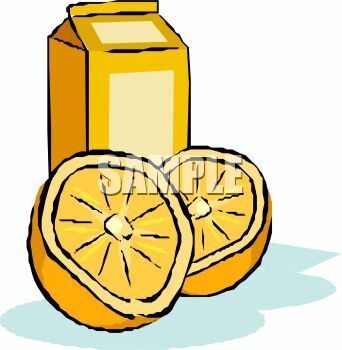 fresh premium orange juice logo wanted! mm-ger needed a new logo design and created a contest on 99designs. A winner was selected from 126 designs submitted by 33 freelance designers. We are a startup based in Germany and we are about to sell the tastiest and juiciest oranges for squeezing fresh, premium quality, organic orange juice at home every day. Orange orders for a mail-order subscription are placed on-line on our website. The fruits (delicious oranges only) are delivered right to the customers door every other week. The brand name is an altered version of the German "O-Saft", short for "Orange Juice" ('saft' simply meaning juice). The first part of the brand name "Oh!" is meant to transport the surprisingly good quality and the refreshening moment after tasting this wonderful and healthy juice resulting in a "Oh! ... how good was this?" The target group of "oh! saft" are people that love a glass of fresh, vitamin-rich orange juice every morning and are willing to pay for a no-hazzle organic premium product. The audience is well educated, has high purchasing power, likes the pleasure of life, is health-orientated and tires to live a sustainable life. They buy not only for themselves but also for expressing their attitude torwards style and their environment. The logo we are looking for should be simple and easily distinguishable with a reduced premium / luxury approach. At the same time it lets the viewer understand the idea at a glance while focusing on "orange -> juice". No cartoons please. We are selling a serious but very enjoyable product as part of your luxury, healthy way of life. Keep in mind that the box filled with oranges and labled with the logo to be designed will be placed in designer kitchens suggesting a bit of this "direct from farm to my stylish home" feeling. The logo should also work for a black and white printing on invoices and stuff. Have fun designing! Looking forward to the results.